Russia President Vladimir Putin says foreign visitors with "fan ID" cards from the just-completed soccer World Cup will be granted visa-free entry to Russia for the rest of 2018. "Foreign supporters who currently have fan IDs will be able to benefit from multiple entries into the Russian Federation without a visa until the end of the year," state-run TASS news agency quoted Putin as saying on July 15. 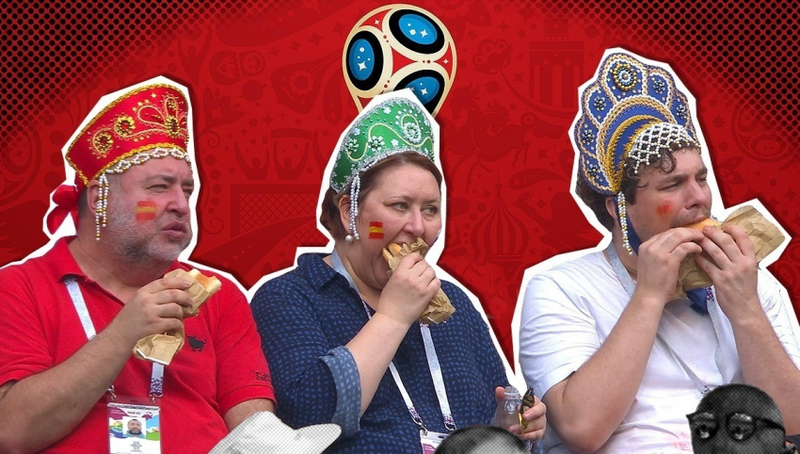 The fan IDs that allowed ticket-holders to enter Russia during the World Cup had originally been scheduled to expire on July 25. The tournament drew fans from throughout the world, and Putin said that "naturally, I cannot do otherwise but to thank our guests -- foreign tourists, foreign fans." “All behaved perfectly well, demonstrating the best qualities of sports fans. They showed that sport and football can manage not to divide people and not lead to fights and disputes, but unite people on the basis of common values," he added.